Fitness Keeper’s non-military style boot camp sessions run for 60 minute sessions and are innovative, challenging, and fun. Each session is always different from the last, so you will never know what to expect. 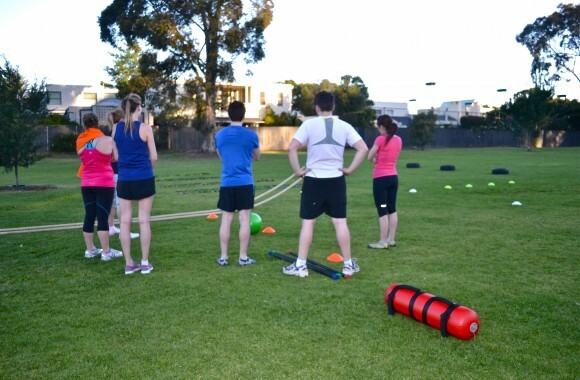 We make use of a wide range of unique equipment and mix up various training methods to keep you on your toes. It is for anyone- from the beginner to the fittest of individuals, you will be pushed to a level that is suitable for you and progress from there! A fast-paced 45 minute boxing session designed to raise a sweat. Boxing is a great aerobic workout, but don’t be mistaken and think it is just upper body cardio. 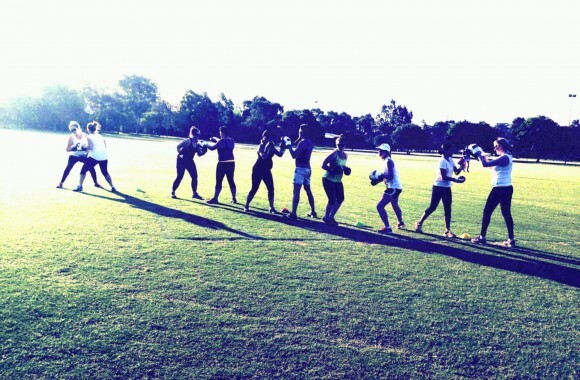 Our boxing blast classes are high intensity, full body workouts. We combine plenty of boxing combinations with various body weight exercises. Pads and gloves are provided, and no partners are needed. Bring a mat or towel and drink bottle. Fitness Keeper’s Group Fitness Classes are held both outdoors and within our studio. The 45 minute sessions offer a mixture of training methods incorporating unique & traditional equipment to keep things varied, fun, and to ensure the body is challenged to get the results you want. Anyone is welcome, from the beginner to the fittest of individuals, we can tailor exercises and change the intensity to progress you along the way. A high intensity session guaranteed to get the heart rate up and keep it there. For those looking to work hard and sweat, this is the class for you. Please note this is not suitable for those new to exercise, or for those with injuries. However. we can tailor some of the exercises and provide modifications where needed. This class is targeted at Mums, regardless of how long ago you had your last baby. It is designed to help women return to exercise after having children in a safe and supportive environment. The class will last 45 minutes and focus on fitness, whole body strength, core and pelvic floor. Our trainers are degree qualified so well equipped to ensure your return to exercise is gradual and effective. 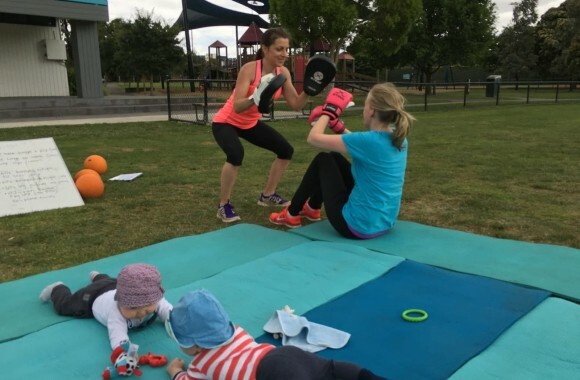 The exercises will consider the changes your body has been through during pregnancy and child birth and help you to return to your pre-pregnancy state (or even better!). 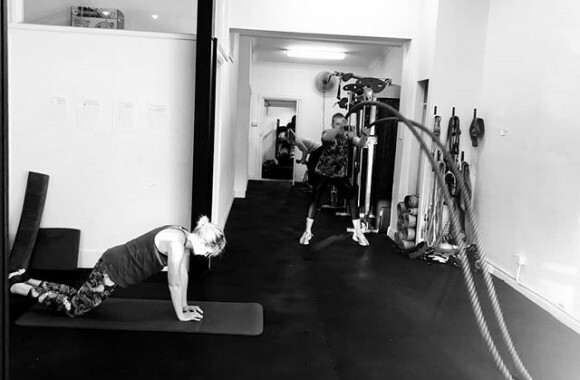 We will regress or progress the exercises to suit your current fitness level, so it is truly for everybody! We understand finding time to exercise with your role as a mother can be challenging, so children are welcome to come along. We suggest bringing a pram and/or picnic blanket and toys as they will not be directly involved in the class. 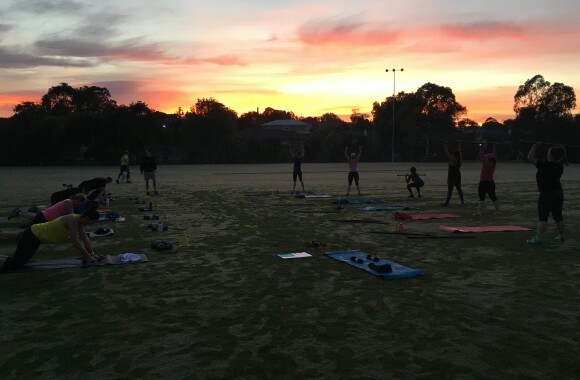 Please bring along for yourself an exercise mat or beach towel, drink bottle and sweat towel.